To enquire about an Anahata Yoga please contact us here. To book specific classes please click through the calendar. 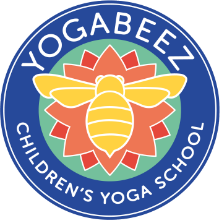 We are starting regular How Many Yogis KIDS after school yoga classes upstairs in Highgate Library during the Summer Term. We will offer specialised sessions focussing on the benefits of yoga, mindfulness and meditation for children, aiding the child's development – physically, intellectually, socially, emotionally and spiritually. We meet the children where they are and take them on a yoga adventure, including story telling and movement. - Please bring a (basic) yoga mat, we will have a couple of spares but it is nice for a child to have their own mat to start developping a practice at home.